Happy Monday!!! I hope everyone had a wonderful weekend! 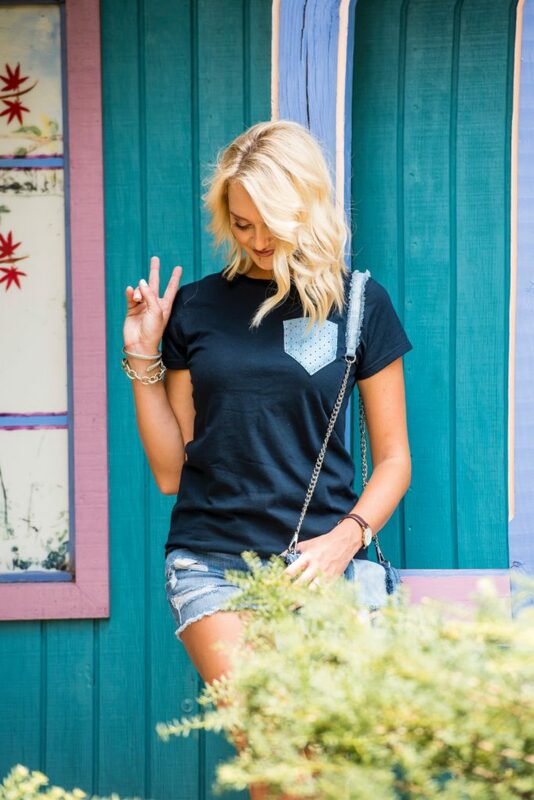 As many of you know, I am not typically a t-shirt kind of girl, but these adorable shirts by North by South Apparel have me changing my mind! North by South is a company who has taken a spin on the traditional cotton t-shirt and made is super fashionable with fun bright neck ties!! The pocket you see here is actually a men’s necktie, how cute is that?!?!? 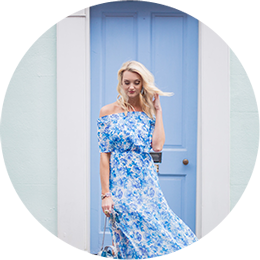 North by South is a local, NC brand and shopping local is soooo important to me! Not only are these shirts super fun and comfortable, North by South Apparel has partnered with Make A Wish Foundation to give 4% off all their sales in 2016 towards the Make-A-Wish Central & Western North Carolina, what more reason do you need to buy one of these fun shirts?!?!? Make A Wish foundation was founded in 1980 when a group of volunteers helped a young boy fulfill his dreams to become a police officer. It is one of the world’s leading children’s charities with 62 chapters and nearly 28,000 volunteers!! They grant a, “WISH” every 40 minutes and have granted over 270,000 wishes in the US alone since 1980. North by South’s goal: “Our purpose as a company is to give our customers that “look good-feel good” confidence through our custom necktie pocket tees.” (North by South website). North by South has created a campaign, “Wish Upon a Pocket Tie” and they want YOU to also share in giving back! 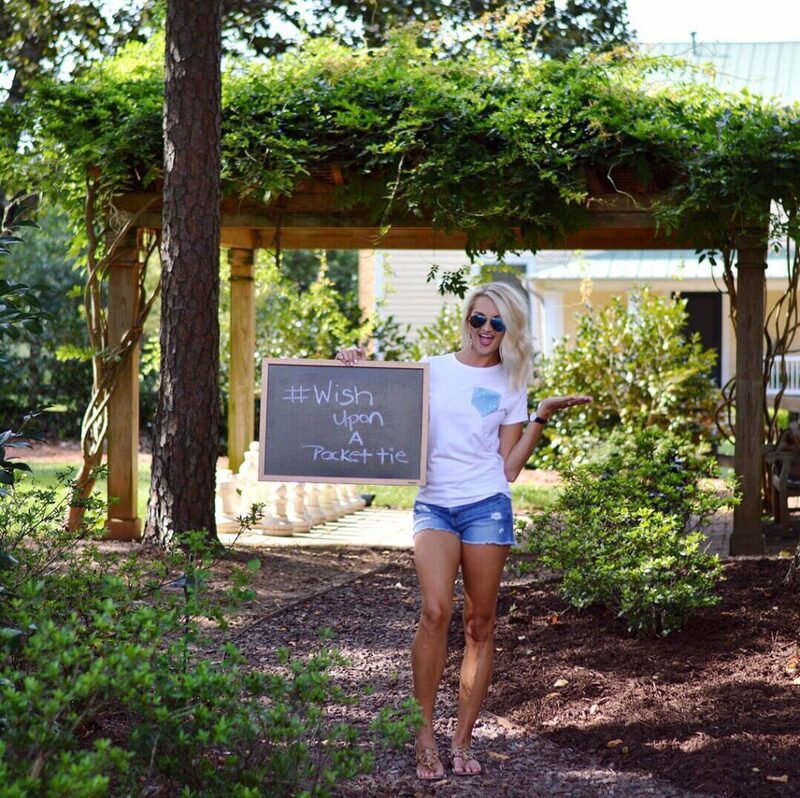 If you purchase one of their amazing tee’s help spread the word about this wonderful campaign by sharing on your social channels with #WishUponaPocketTie and help make children’s DREAMS COME TRUE!! We can all be a part in the movement to make this world a better place! The two tees I am wearing are the white cotton tee with the “Bermuda” necktie pocket and I also am wearing the navy t-shirt with, “The Thrill” necktie pocket. Both tee’s are super comfortable and fun! I paired them with my Frame le-cutouff denim shorts as well and my Schutz Erlina lace-up sandals. I also paired the navy shirt with my favorite denim Rebecca Minkoff “Love” crossbody. I hope you all will check out this amazing brand that is truly trying to help make a difference in this world! “We rise by lifting others.” – Robert Ingersoll. I hope you all will have a wonderful Monday and don’t forget the Nordstrom Anniversary Sale is GOING STRONG and SELLING OUT FAST!! I have an entire Tab broken down by category for you all of my favorite picks here! I went to high school with Matt and am very good friends with his older sister. Matt is a wonderful guy and I own a NorthbySouth shirt and get so many compliments on it!